In this hub we continue, from a previous hub, with more experiments and activities about plant biology that can be easily performed at home or school. Activity 2: How Do Plants Start Their Life? 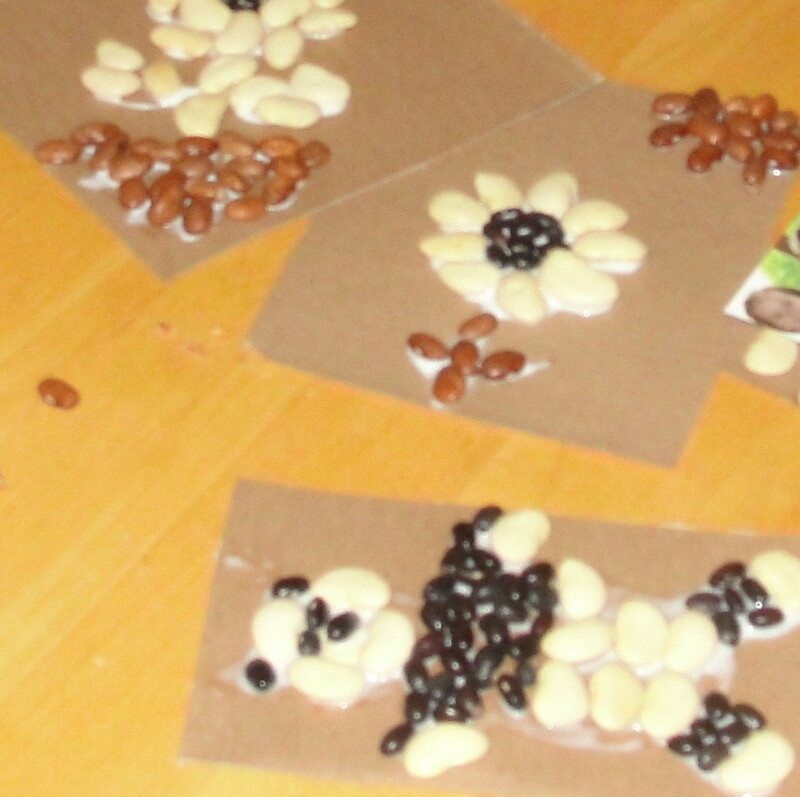 After being familiarized with plant seeds, children should explore what happens to seeds when they met favorable environmental conditions, most of all water. As they have previously observed many seeds swell and suffer some transformations when in contact with water. This water uptake that initiates a series of physiological transformations within the seed is called imbibition. The main question here that children have to investigate is thus how do plants start their life? Students should then observe the various phases of early plant development starting from seed germination, establishment of the plant seedling, and development of first leaves and root system. 1. Commonly beans (kidney beans or any bean) are one of the species most used when introducing plant development to children at school. However, many other species, namely legumes, are equally suitable for the purposes of this activity. I suggest you use two or three of the species studied before, which are most likely accessible and familiar to your children (e.g. bean, maize, soybean, pea, sunflower). 2. Regarding germination of seeds you have two options. 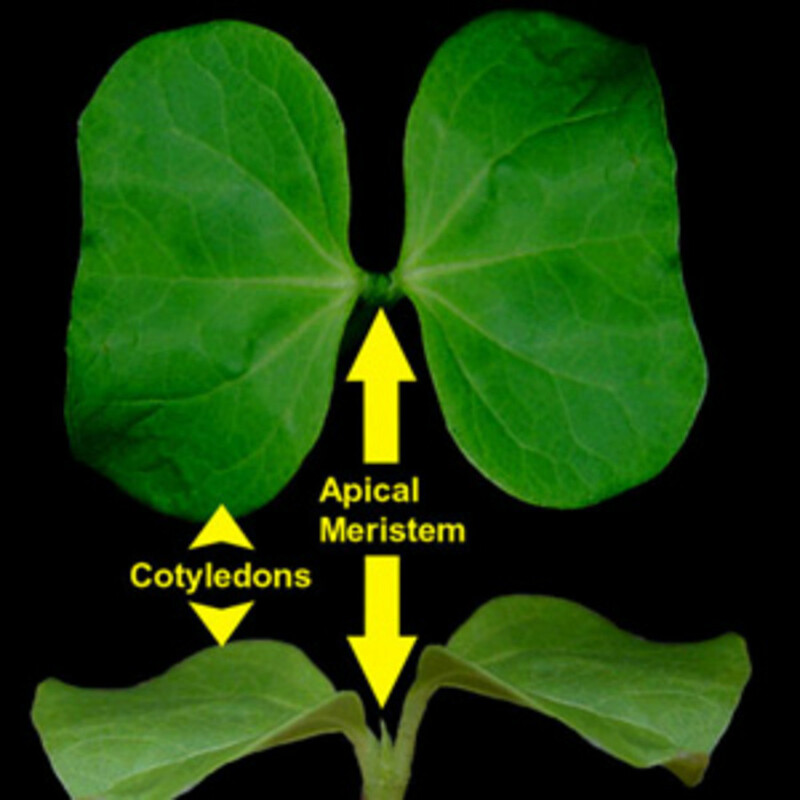 Both should allow easy visual access to all stages of plant development in order to be properly monitored and observed. You can start by using a simple jelly jar filled up to 1/6 of water at the bottom. Then, fill the jar with kitchen paper, paper tower, or any absorbent paper and place one or two plant seeds, preferably previously imbibed in water, on the inner side of the jar wall. It might sound easy but you will soon notice that it may not be the case. The trick is to hold the seed tight between the paper and the wall so that will get water from the paper which then absorbs the water from the bottom of the jar. 3. Cotton can be, and is often, used as substitute for paper. The main thing is that the paper or its substitute be colored enough so that it contrasts with the seed and future seedling so that all structures are perfectly visible. 4. The other option is to use a similar jar and fill it with soil and place the seed on the wall so that you can see it easily. Do not forget to water it and keep the soil moist. Alternatively, sometimes, depending on the species, using small plastic cups with water at the bottom and seeds in it will do perfectly. You can try all these options at the same time and see which ones do best under the conditions at your school/home. Arrange several sets for each plant species you chose. Examples of homemade seed germinators. In this case jars with paper towels in them. 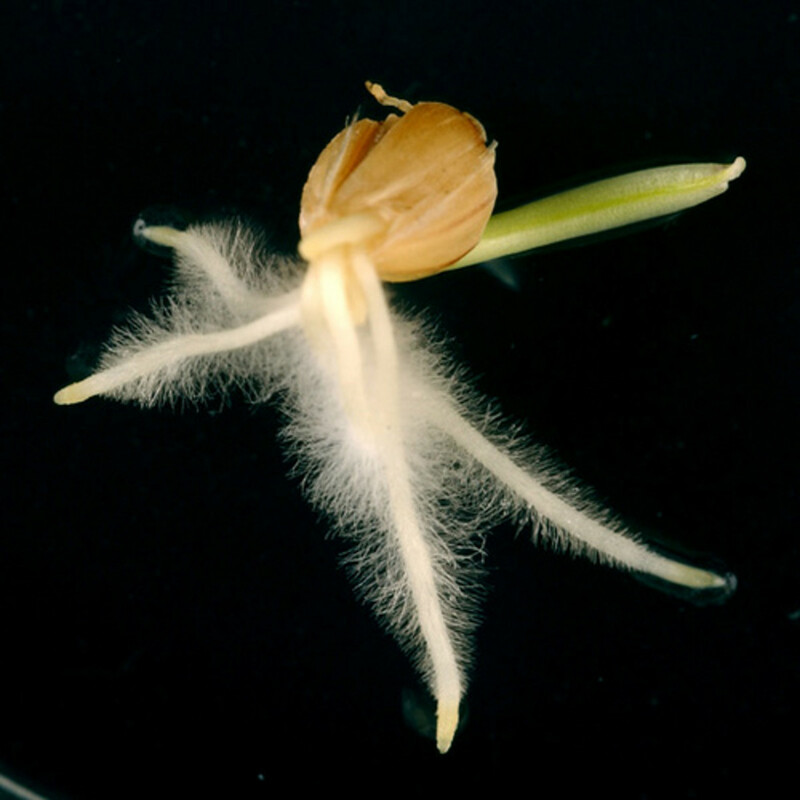 Detail of the radicle of a barley seed after germination and as it transforms into the primary root. 5. You will certainly notice that not all seeds will germinate and this will surely be very frustrating for the kids. Far from it, and if this happened to your class, take the opportunity to educate students that not all seeds germinate in nature and in fact that is a very common problem that plants and people face every day, especially farmers. Talk about common factors that affect seed germination and ultimately plant development, like: seed maturity, age (many seed become viable for a short period of time only); presence of bacteria or fungi; soil and water contaminants (pollution). Plants, like us, also get sick! 6. 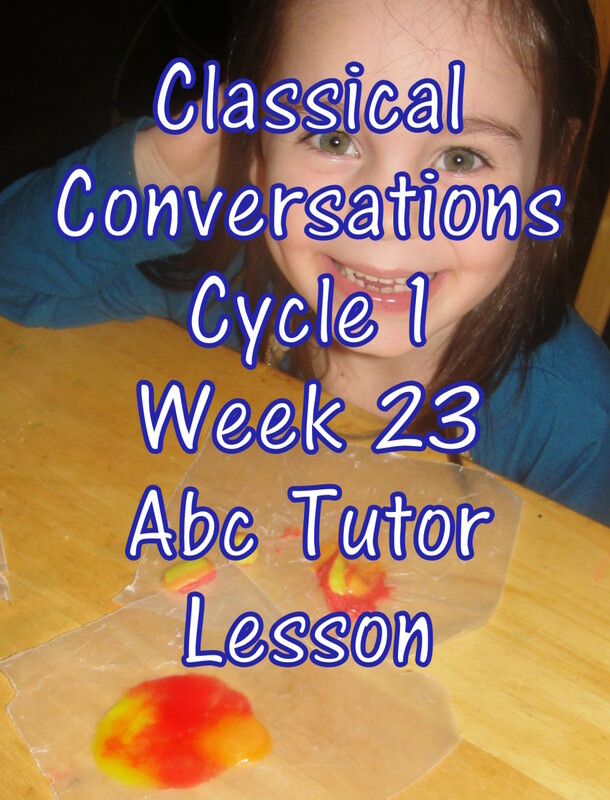 Discuss with children the possible factors that may have affected and compromised the germination of plant seeds. For example, where the papers and jars clean? Were their hands clean? Moist and humidity also attract other living things like bacteria, fungi which then may affect seeds. Failures like this are very common in science and more importantly we should learn from them. Be sure to pass the message to your children. So, do it again, but this time knowing best what to avoid. 7. In case that all goes well or tends to, it is still wise to discuss and talk about failure and the problems commonly seen in seed germination. 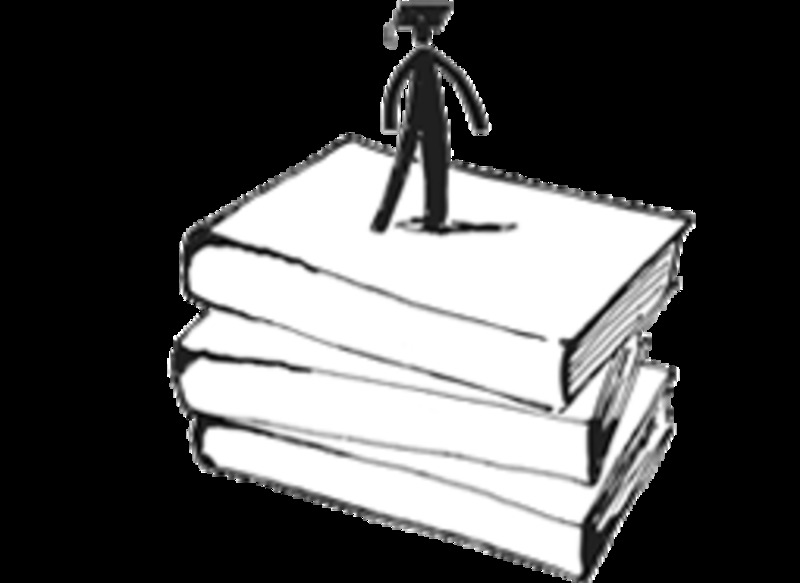 If you do not want to upset or disencourage children, sabotage your own seeds (if that is the case) and use them as an example to compare and discuss the factors referred above. It could be educating to use lenses or microscope to observe what went wrong. 8. If success is your middle name, then instruct students what to observe and how to monitor their seedlings development. The main goal is to observe the different stages of seed germination, seedling emergence and the development of the first leaves and root system. Notice how the root and the shoot develop in opposite directions and talk about this in more detail if appropriate. 9. 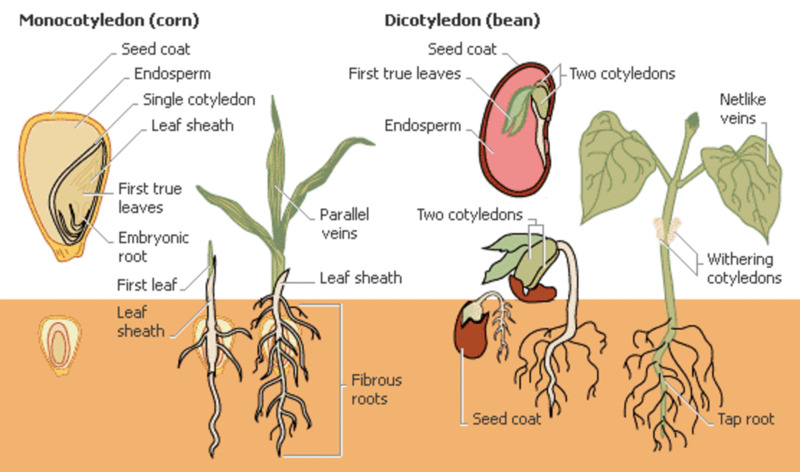 In this activity, students should also learn about the function of cotyledons. 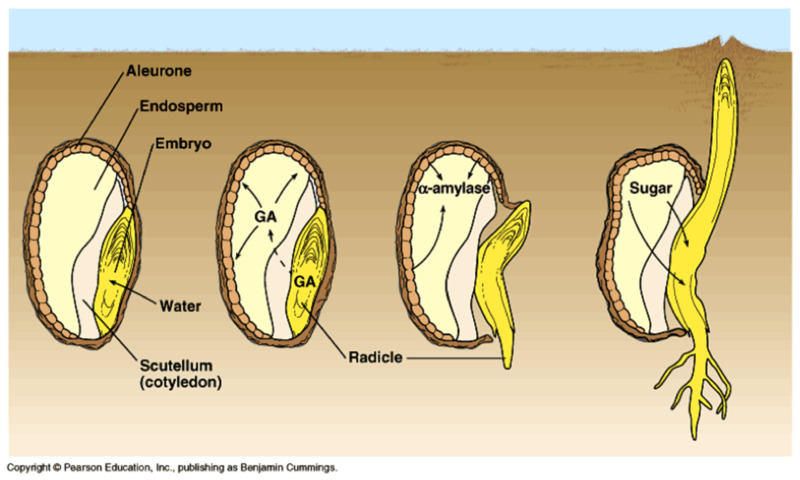 As the seedling develops and transforms into a little green plant, cotyledons shrivel and dye as they supply the first nutrients that the young plant will need while it cannot obtain them from their roots and leaves which are also developing from the radicle and the plumule respectively. 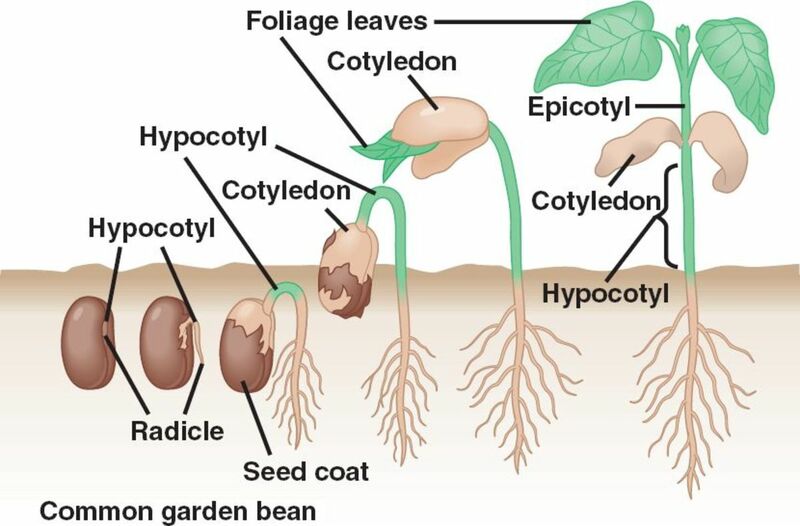 In addition and if you have used different plant species, namely monocotyledons (cereals, like maize, barley) and dicotyledons (legumes and most plants) use this to explain that the number of cotyledons is used to classify and distinguish plant species. 10. Instruct children to routinely observe and monitor their plants by taking notes of the changes they notice and make drawings or taking pictures. 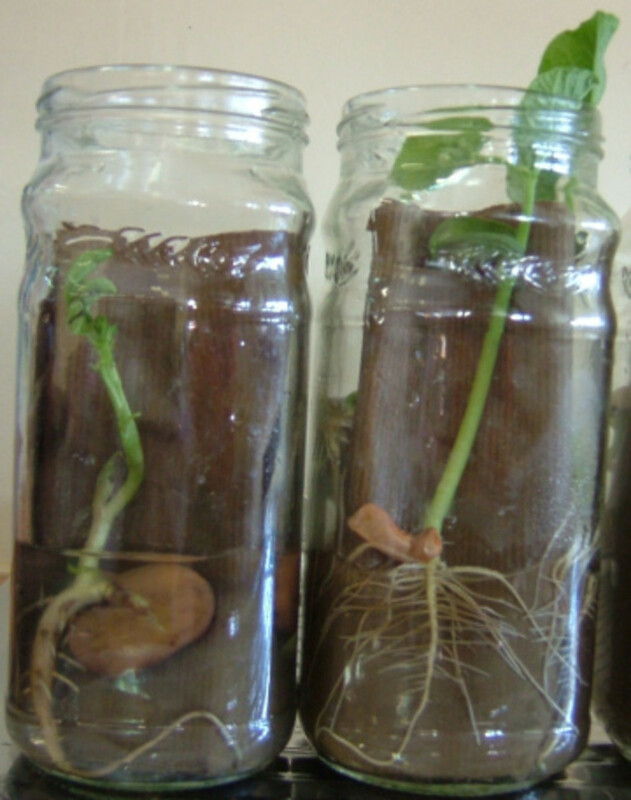 As the plants develop on jar wall it may be possible, depending on their arrangement, to take some measurements of root, stem and cotyledons, leaves sizes. If possible and suitable take this opportunity to practice measurements, working with units and calculus associated. You will soon notice their enthusiasm and excitement, especially after they come back from weekend and see their seedlings/plant totally different! 11. Collect their best drawings/pictures and with them construct an illustrated timeline/table of plant development since seed germination for each of the species selected with all the structures and their changes perfectly labeled. In the end, chose the plant best developed take it from the germinator and place on a bench or similar structure to show students all the plant’s main structures; i.e. how they relate to each other, their sizes, their function. 12. In the end, students should learn about how seeds germinate and that water is a key factor. 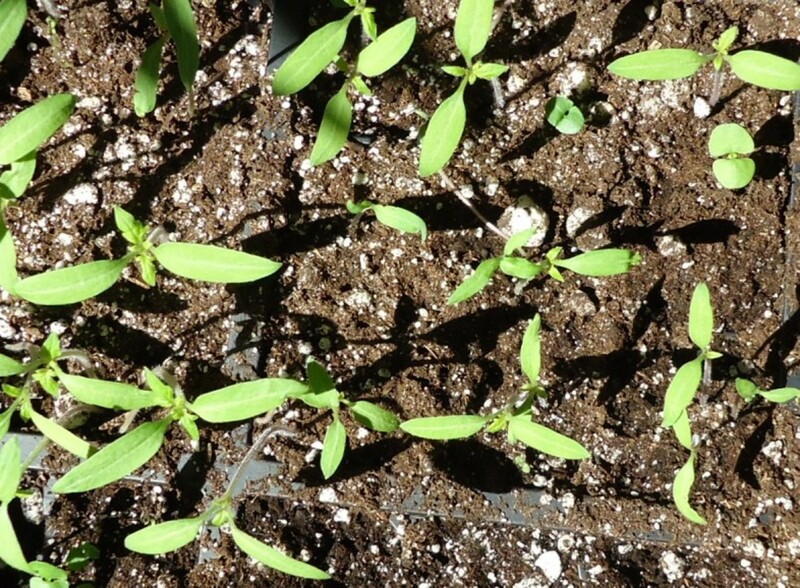 They should also learn about some factor to consider when germinating seeds and the main transformations that occur on the seed structures identified in the previous experiment that will lead into the development of a plant. 13. 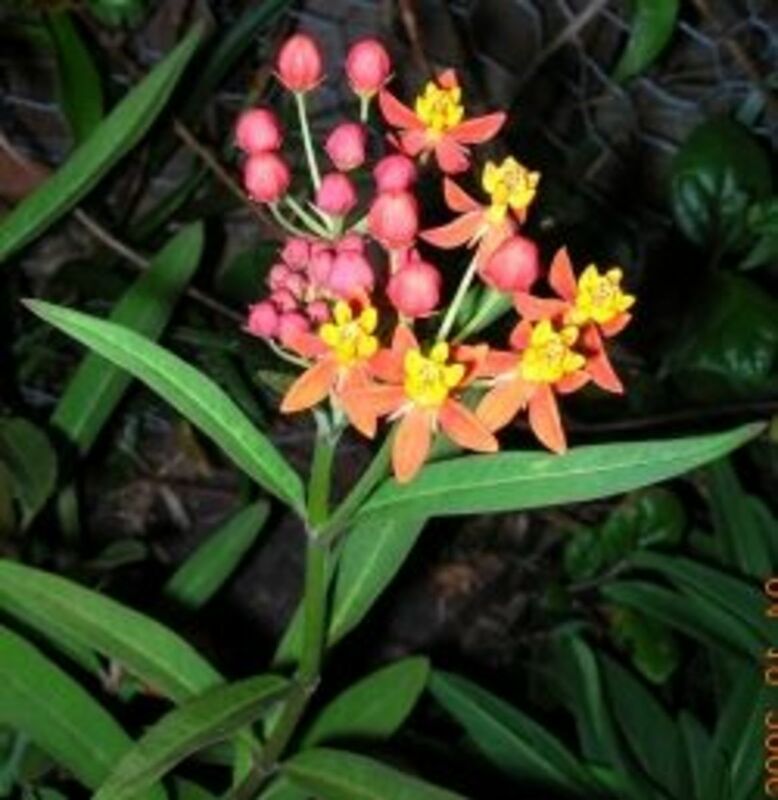 This whole experiment and its associated activities should last about 4 weeks which is the time that will take to obtain small plants from the species indicated above. Most likely, you will notice that they want to keep the plants growing. Consider this option as for example, bean and pea, will not take long to flower, therefore it could be helpful to keep and use them further to explain reproduction (pollination, fruit formation) in plants to more advanced classes. Plant biology is often seen by students as boring and complicated. 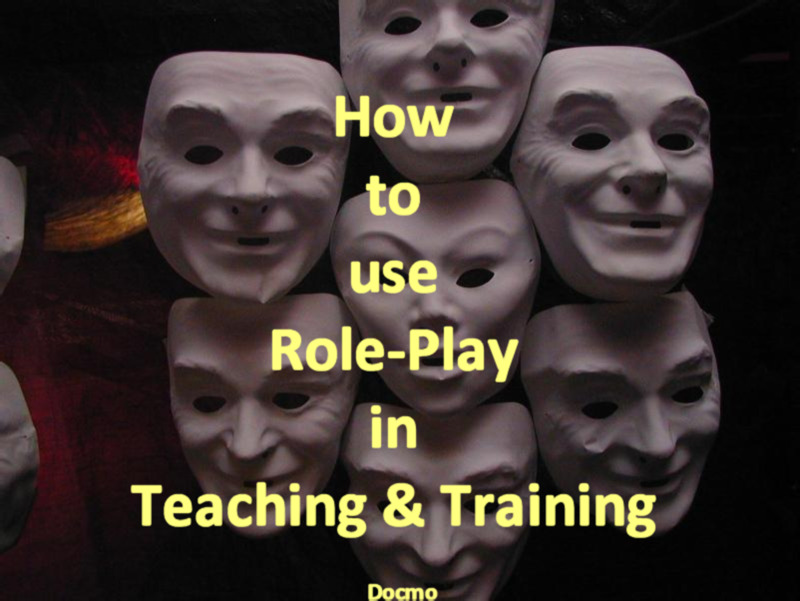 Here are some suggestions with cool examples of how to teach plant biology to kids in younger classes. Light and water are two of the most important factors that plants need in order to develop. 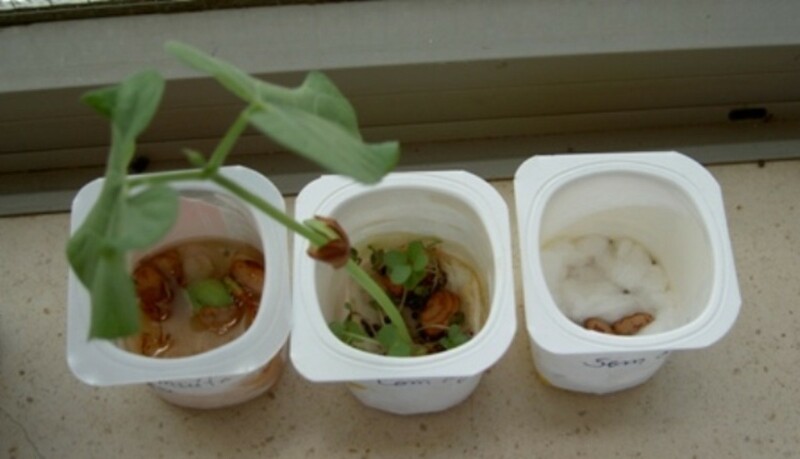 Read about simple experiments and examples to teach kids how plants develop. The earliest classifications of plants were primarily utilitarian classifications: that is, they included mostly medicinal or other useful plants. Therefore, they were limited to human experience and to their importance in ancient human societies. Roses are one of the oldest cultivated flowers, being admired for their beauty and fragrance of its flowers, inspiring many forms of art and having many different uses. The strange and unusual inhabitant of the Namib desert Welwitschia mirabilis. Do you plan on doing any hubs about G M O Genetically Modified seeds and foods that cannot reproduce?